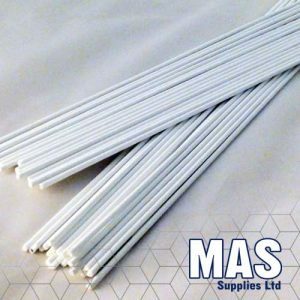 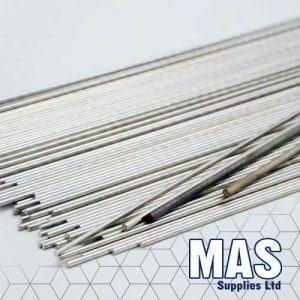 Sil 30 is used for brazing steel, copper and copper alloy tubes and fittings in air conditioning, heating, ventilation and refrigeration work as well as automotive applications. 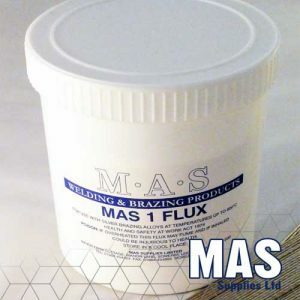 It is also a product that can be bought flux coated for work on site. 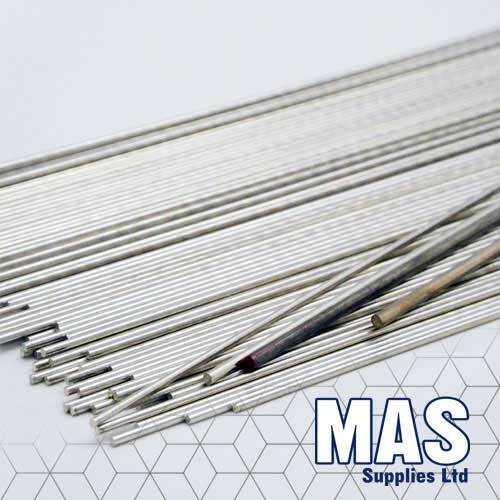 30% is ideal for applications where build ups of the fillet is required or when close tolerance joint gaps are not present, this is due to its long melting range and poor flowing characteristics.